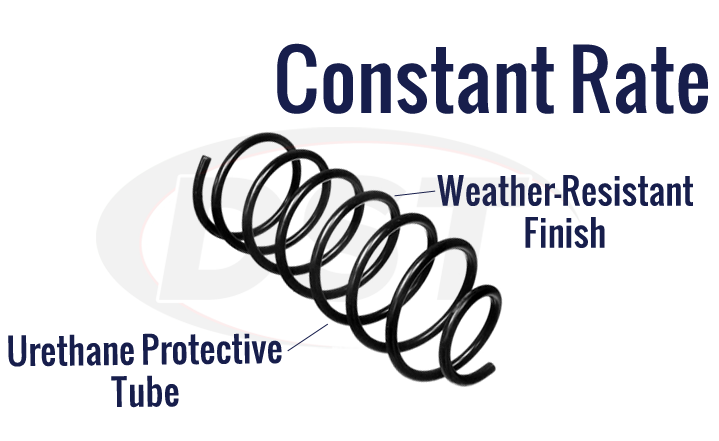 What is the spring rate for part number 5758? 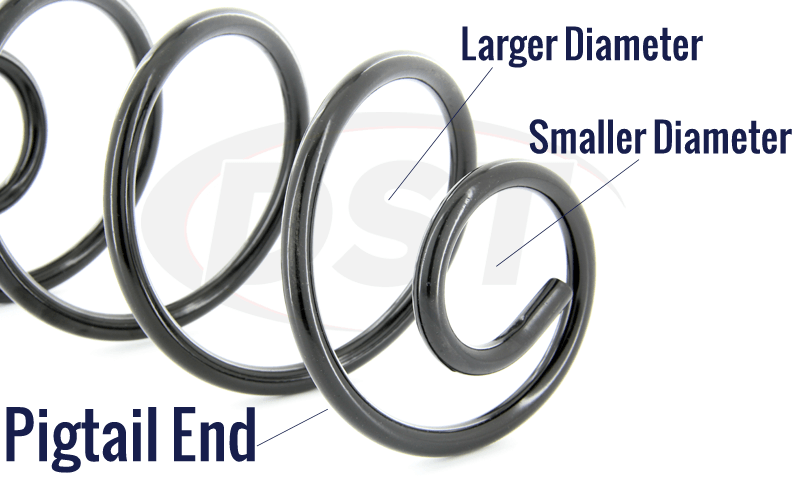 The spring rate for part number 5758 is 474 lbs per inch. 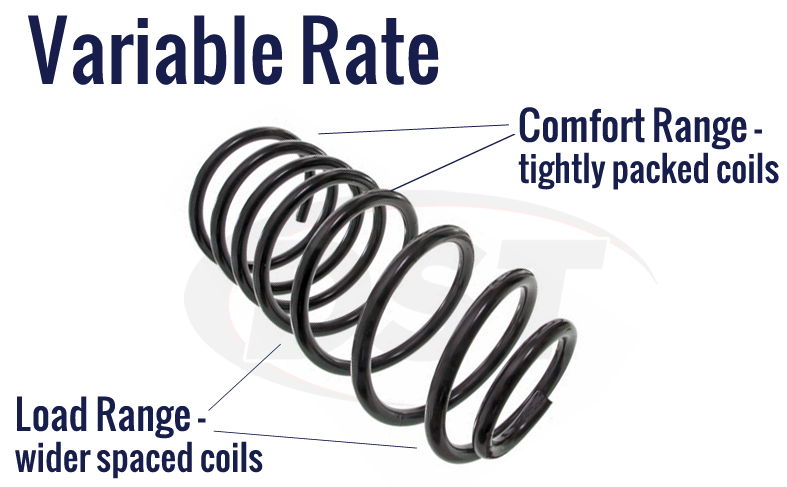 What is the rating for these springs? 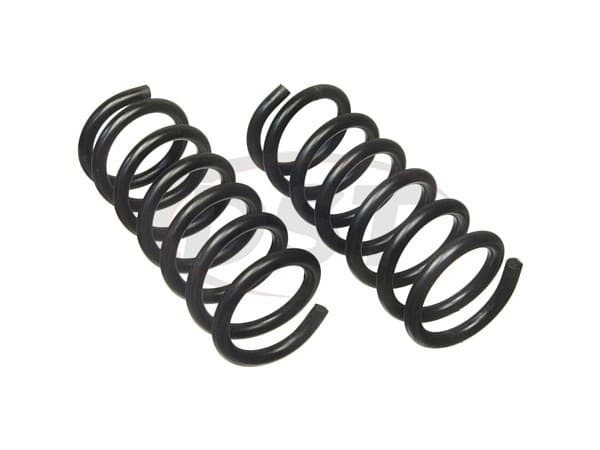 What is the spring rate for these coil springs? Does the moog-5758 need time to settle into the correct right height? Yes, Moog springs do take some time to settle into the stock height. This could take 1-4+ months depending on the use of the vehicle.